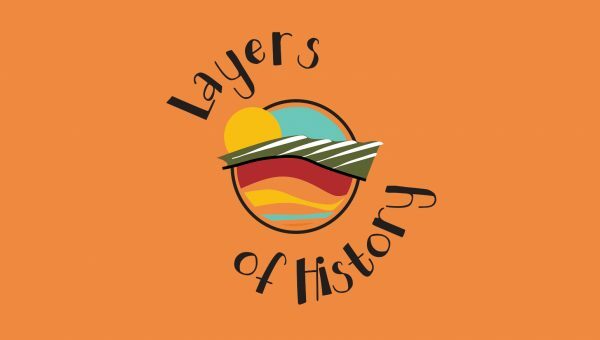 Layers of History is offering everyone a chance to get involved, and improve their health and wellbeing along the way! 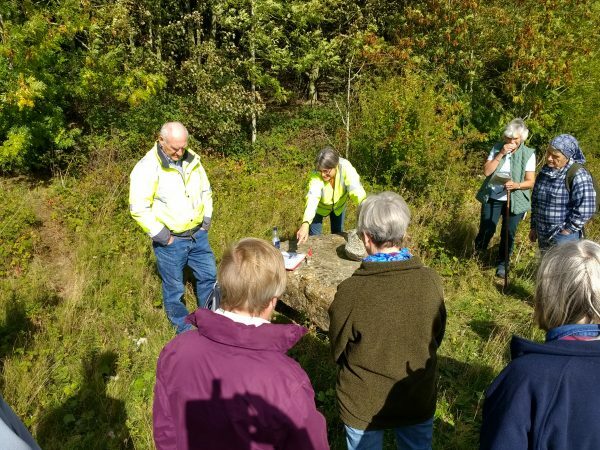 Layers of History is a ground-breaking, volunteer-led 3 year-long project that the Heritage Lottery Fund has been supporting since the beginning in 2017, and will continue to do so until the project end in 2020. 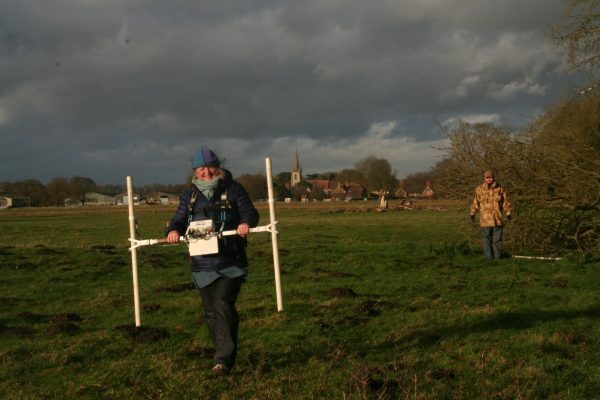 It has enabled participants to explore the historic landscapes which reveal clues of Lincolnshire’s unique history. 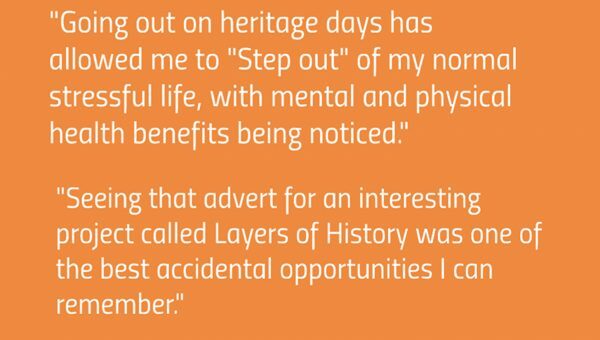 The beauty of Layers of History is that our volunteers tell us what they would like to learn or research and we make it happen! 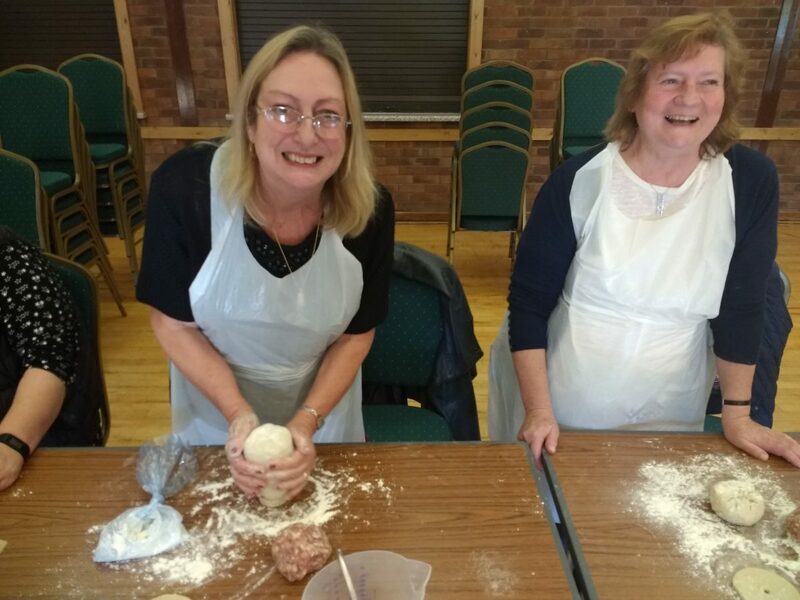 Our 200 volunteers have been attending over 100 different workshops, courses and activity days over the last 18 months. 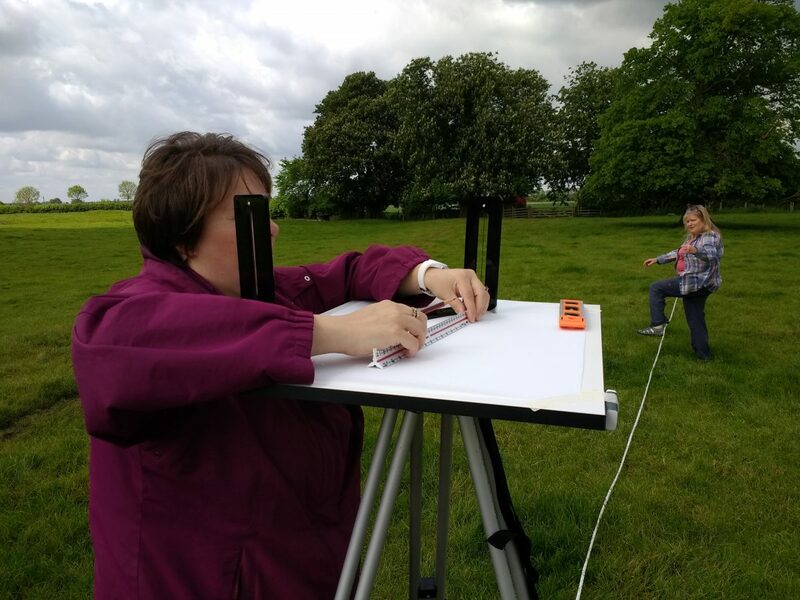 From geophysics at privately-owned Revesby Abbey to landscape photography in Hackthorn and creating an illuminated letter in Welbourn to historic cookery in Aslackby. 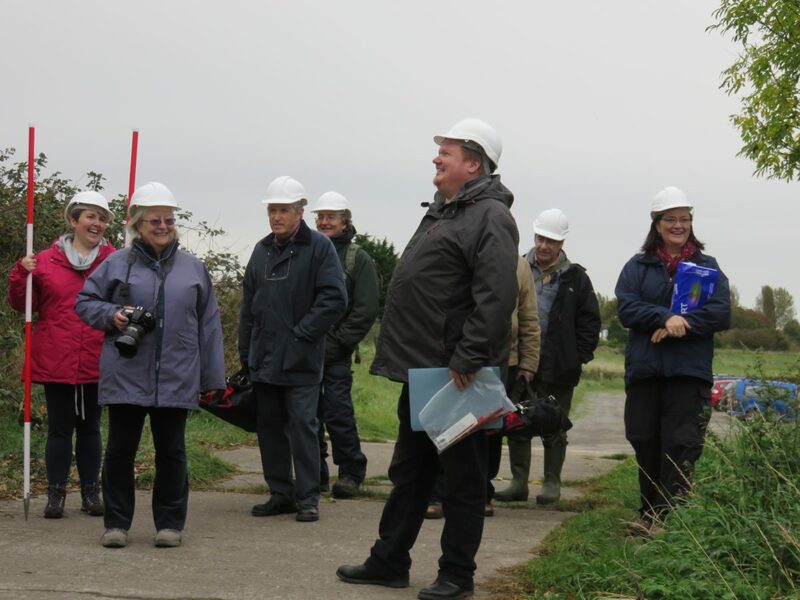 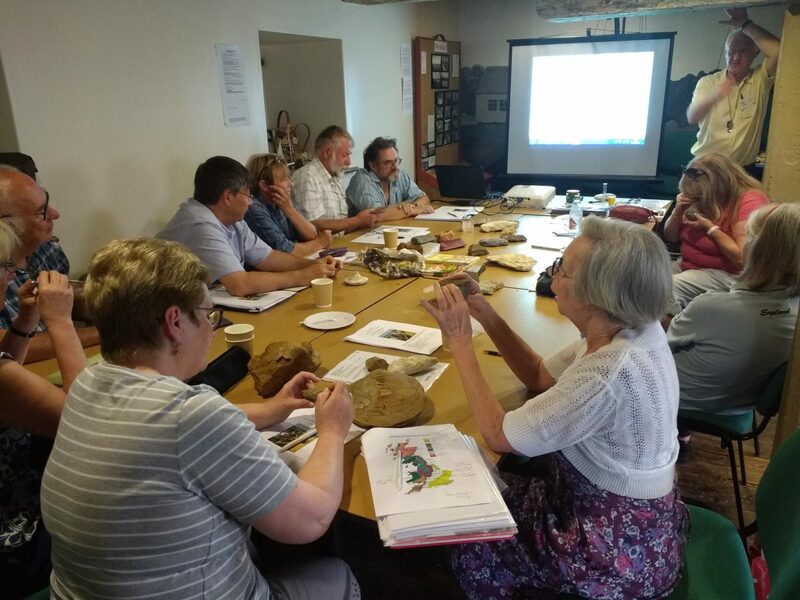 Our expert tutors show you how to ‘read’ the landscape, work with you to ‘peel back’ the layers to reveal the secrets of the past, and use innovative digital technologies to bring Lincolnshire’s past landscapes back to life. 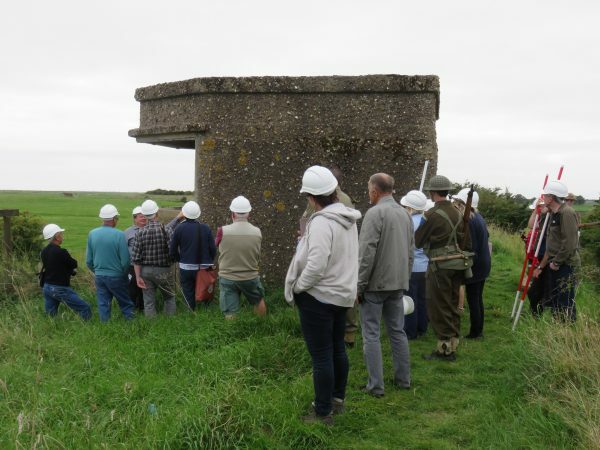 For example, three themes that we have focused on include military sites, parks and gardens and medieval settlements. Thank you to everyone who plays the National Lottery, and so supports this project. 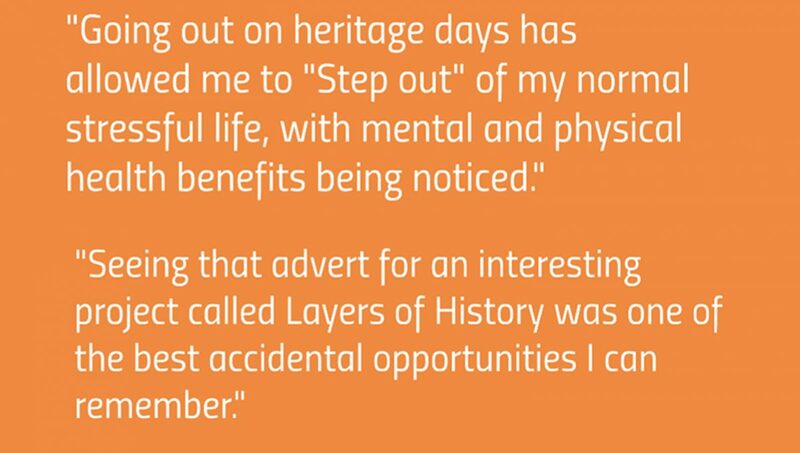 You are giving people so many opportunities! Whilst our current focus sites are Hainton, South Ormsby, Hackthorn and Aslackby, we will be moving onto Harlaxton and Southrey in 2019. 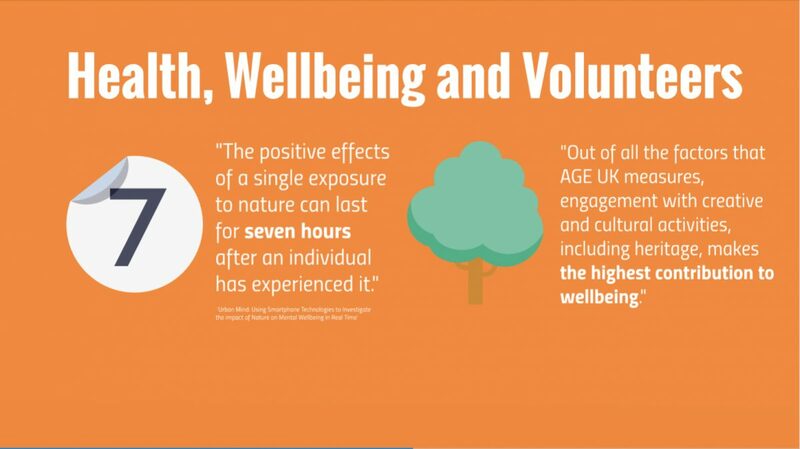 We have no rules on how many hours you should volunteer for. We let you pick and choose what you'd like to get involved in, and what you'd like to learn!